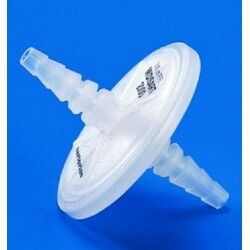 For sterile ventilation of fermenters, culture vessels, etc. or to act as a water barrier between the suction flask and the vacuum pump in filtration applications. 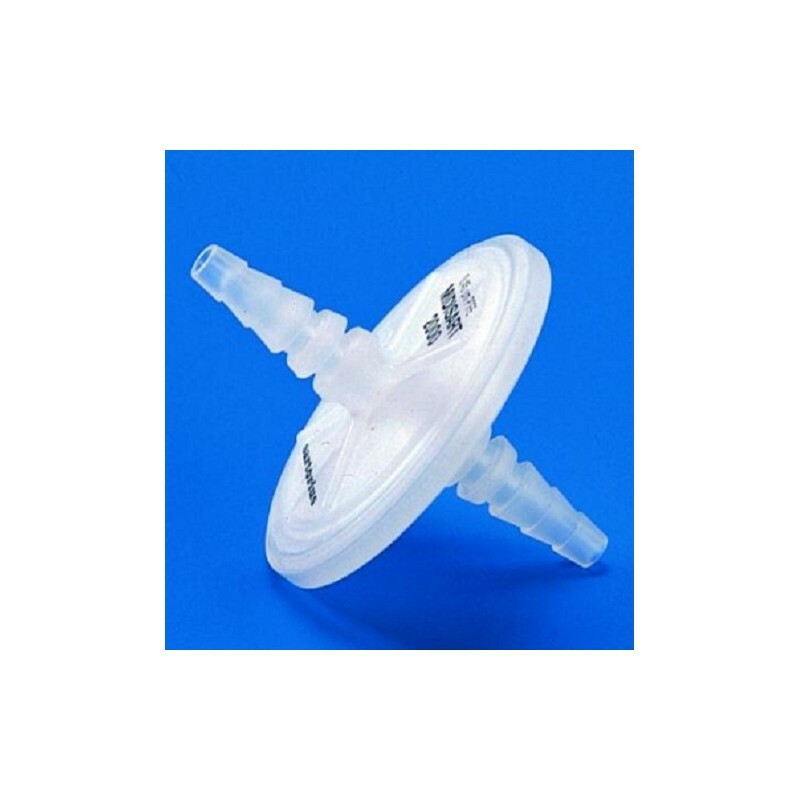 The supported PTFE membrane within a PP housing gives excellent chemical resistance. Filter in either direction (3 bar max. pressure). Adelab Scientific, 36 Holland Street, Thebarton, 5031, South Australia.